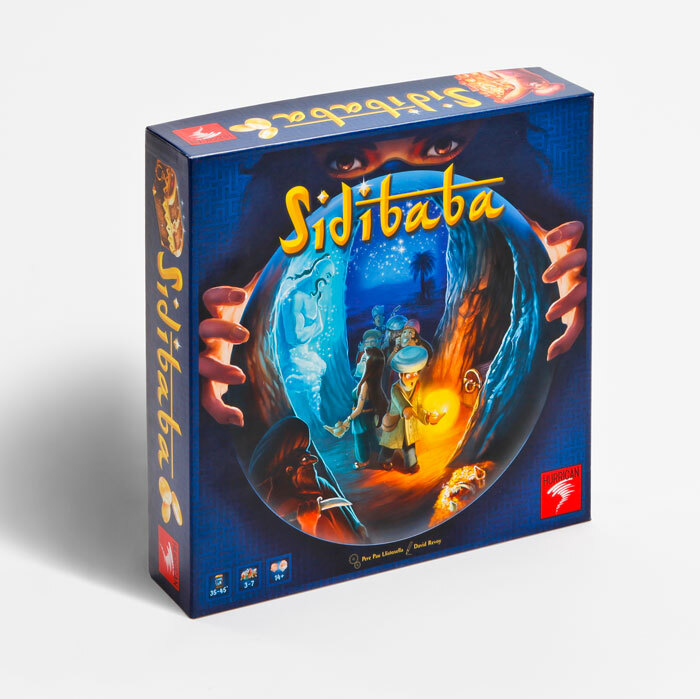 Sidi Baba is a board game published by Hurrican Games. I was in charge to do all the illustrations of this game, under the direction of Bruno Cathala . The theme and character are similar to Alibaba ; just the name differ. 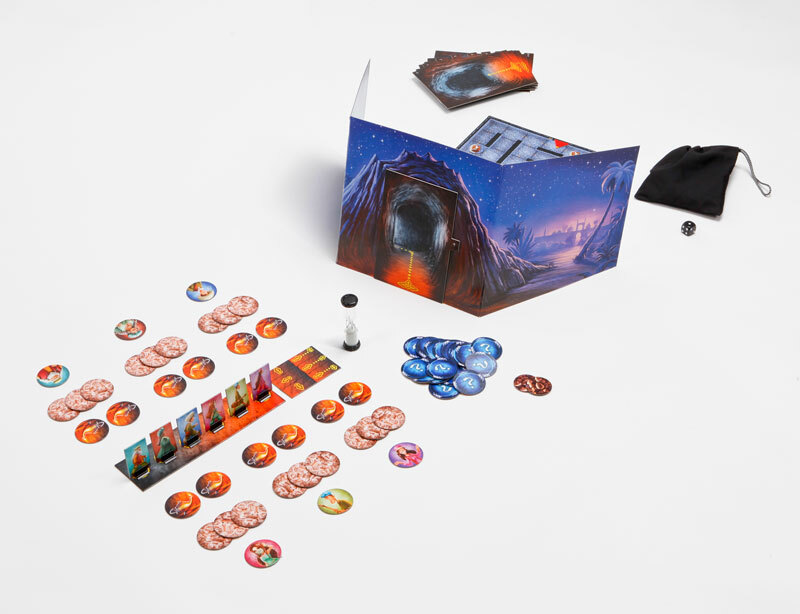 The gameplay offers players a unique experience: the game takes place in real time and a group of players, Sidibaba and his companions, the Adventurers, face a single opponent, the Leader of the Thieves. The large box contain a lot of pieces, and all of them are illustrated. 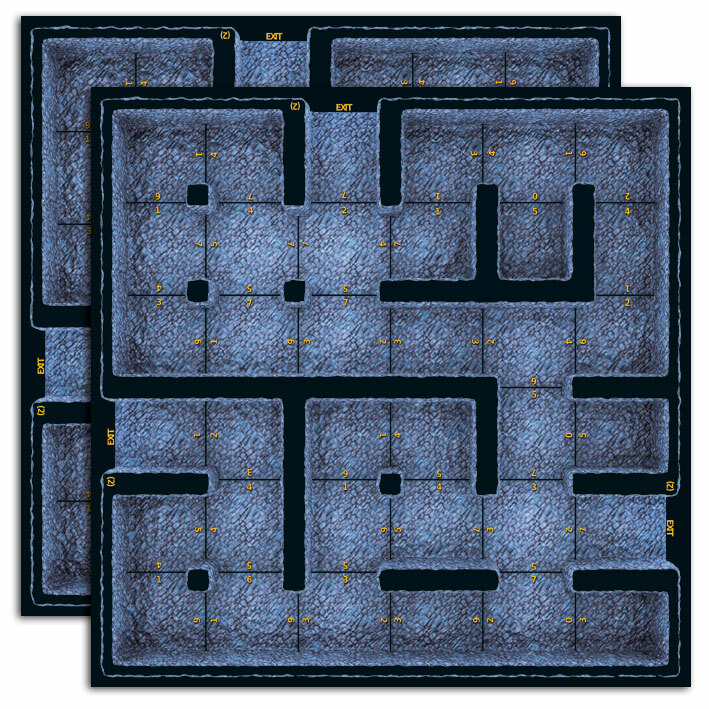 Fun production fact : maze filter in Gimp. I never thought I would use it one day, and it was a key element in the background of this project. Designing the character and building a color palette was the funnier part. with a special permission to republish here, 21 september 2012 . So sweet art. Love all.